What on EARTH is a Favicon? Is it going too far? It’s true, favicons are very little things, probably the least important bit of a site, but it’s attention to detail that makes a site stand out; and even if it sounds crazy, favicons are very important from a branding point-of-view. 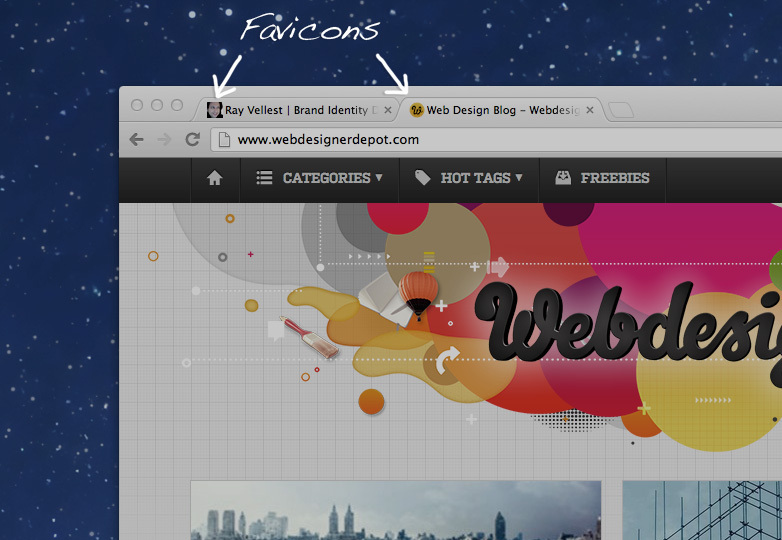 So what IS a Favicon? A browser favorite icon or also know as Favicon or bookmark icon is the small symbol that appears on your internet browser next to the website title.It is now common practice to have an icon in this area to continue the branding of the website and to assist the visitor to your site when switching between multiple tabs. When designing an icon for this space you need to take into account the very small size and low quality level. 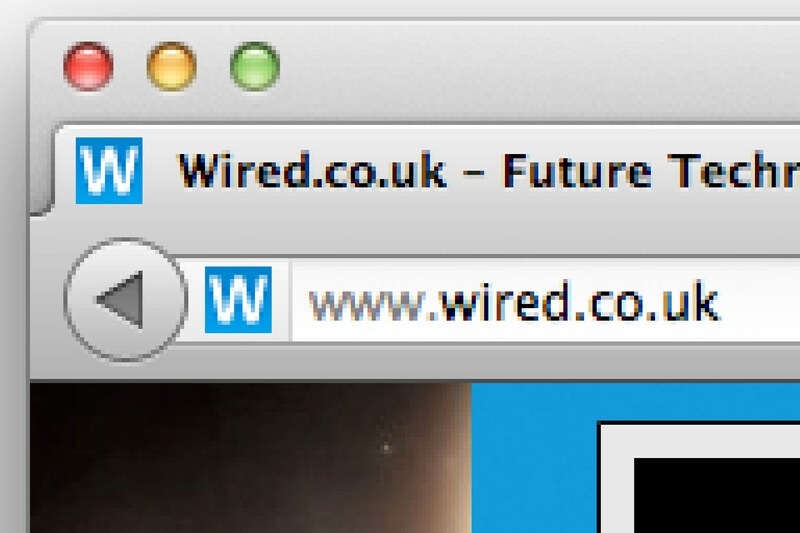 Therefore Favicon it is unlikely that your whole company name or logo will fit in its entirety. However, elements of your company brand, your company initials and colours or other scaled down variations may work. For example, have you noticed the Google version? A small g on a blue background. You immediately associate that symbol with Google, even though it is a very simple version of their corporate identity. At UltraIT, we opted for two of our company colours (orange as the background with white text). We reduced our logo to the IT:// and as a result we have created the essence of our main brand identity in the very small 16x16 pixel space. Part of our service is to advise you on your icon and help you make the most of your online presence. From designing to advice, we can help you implement the favicon and carry on your branding to help the customers keep you in the forefront of their mind. To discuss a website or a redesign,contact our offices today.